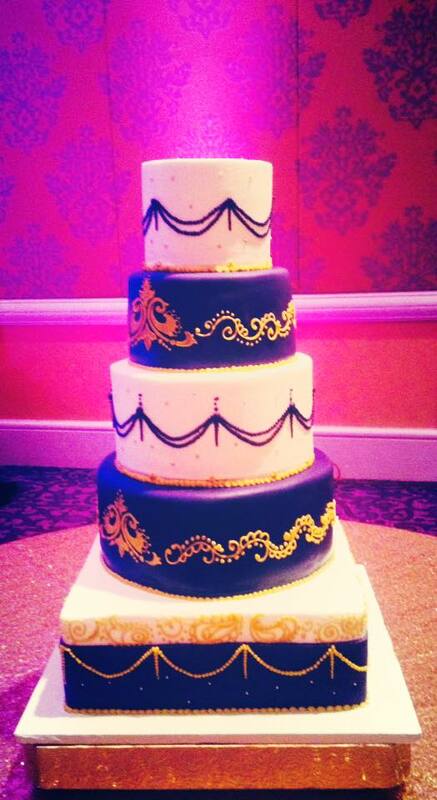 That their cake is as good as it looks! 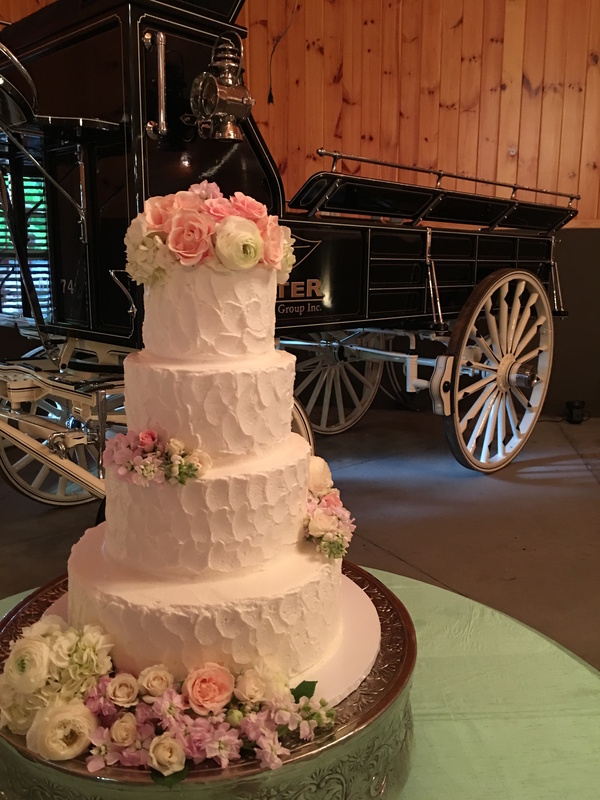 In addition to beautiful cakes, the family-run company also creates many other traditional desserts for your wedding day! 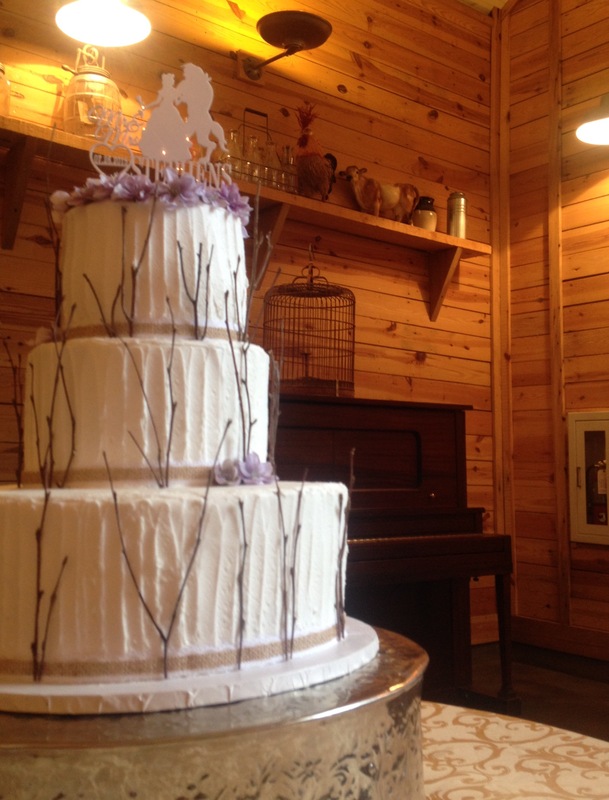 They say, "home is where the heart is," and at Nona’s Sweets Bakery that is exactly what you find. 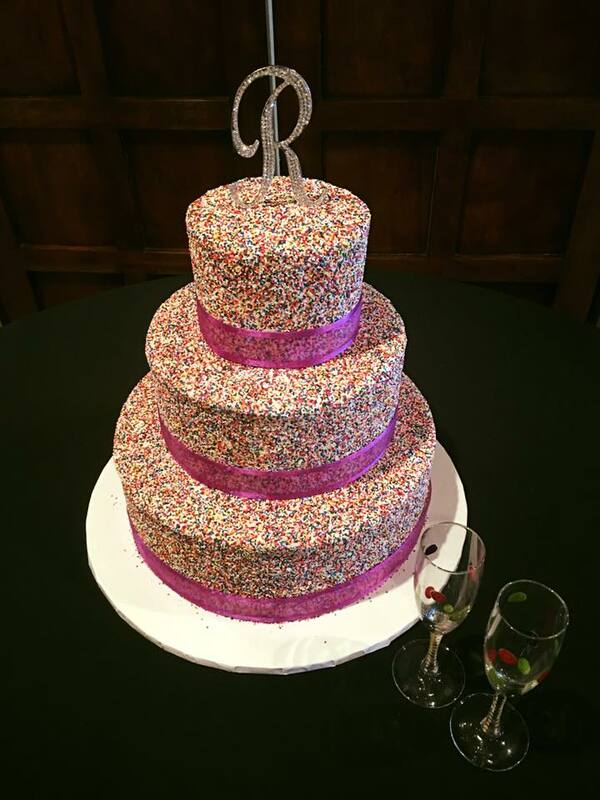 With recipes passed down through generations of Italian “Nonas” (grandmothers), each bite is a small taste of the love and care that goes into every cake and sweet treat found inside this charming, full-service bakery. 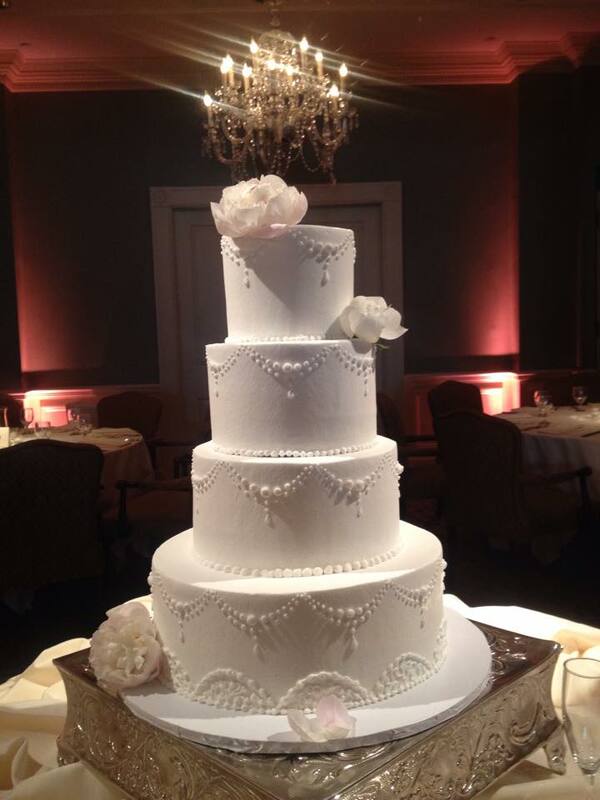 Nona Jo-Anne and daughter Dominica are carrying on the tradition of old world taste with a new world flair. 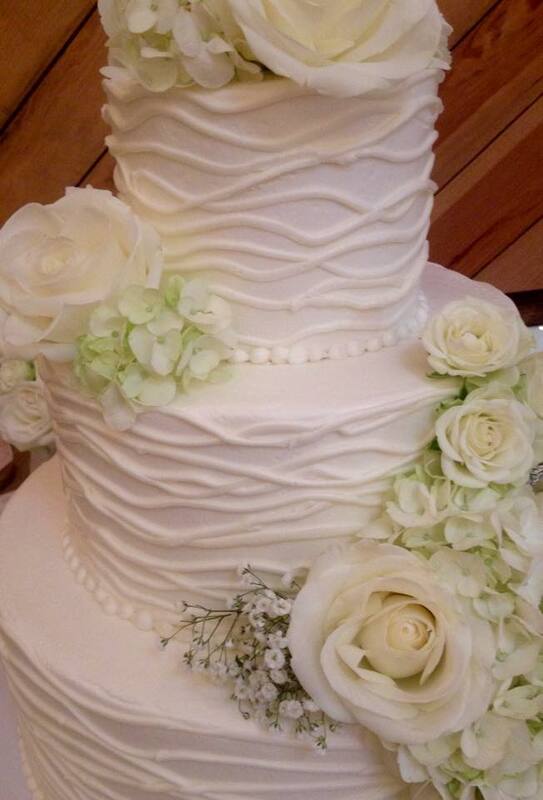 Expect nothing but the finest ingredients, baked to order and never frozen. 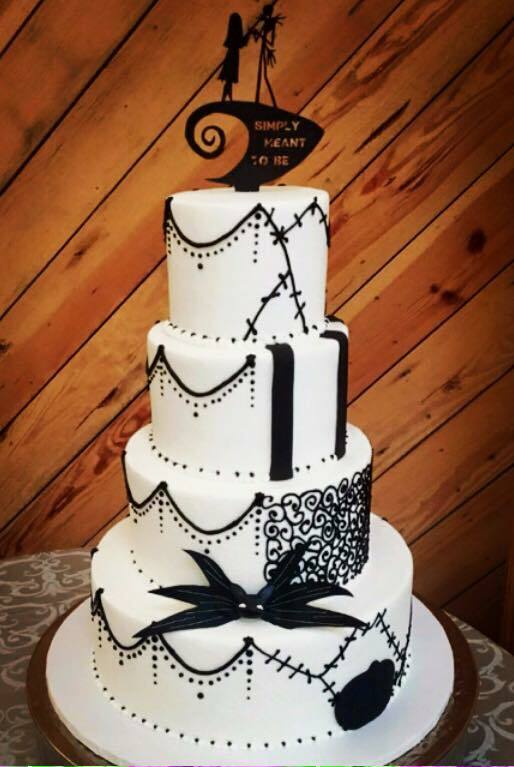 But it’s not just what’s on the inside that counts. 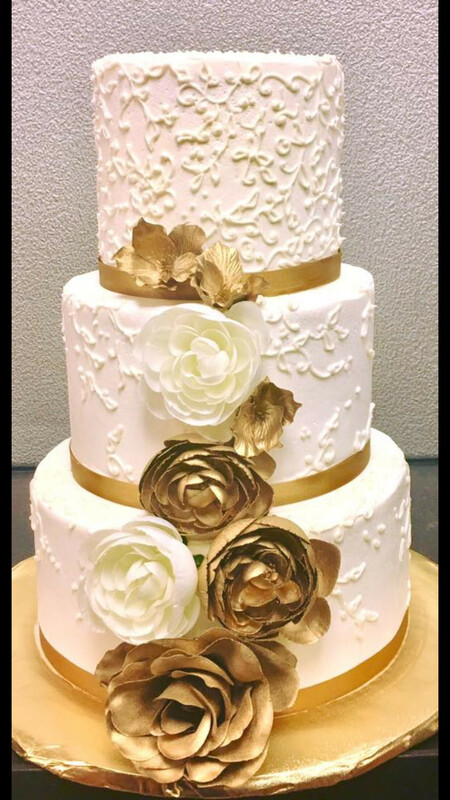 If you can dream it, this passionate baking duo (who were previously featured on We TV’s Platinum Weddings) can make it. 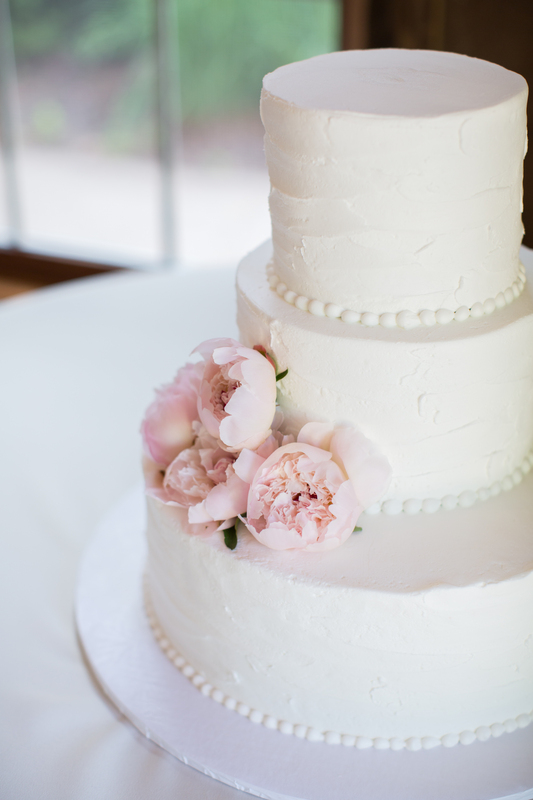 In addition to exceptional wedding cakes, Nona’s team can design the perfect groom’s cake and dessert bar additions including cupcakes, mini dessert bites, truffles, pies, pastries and cookies. 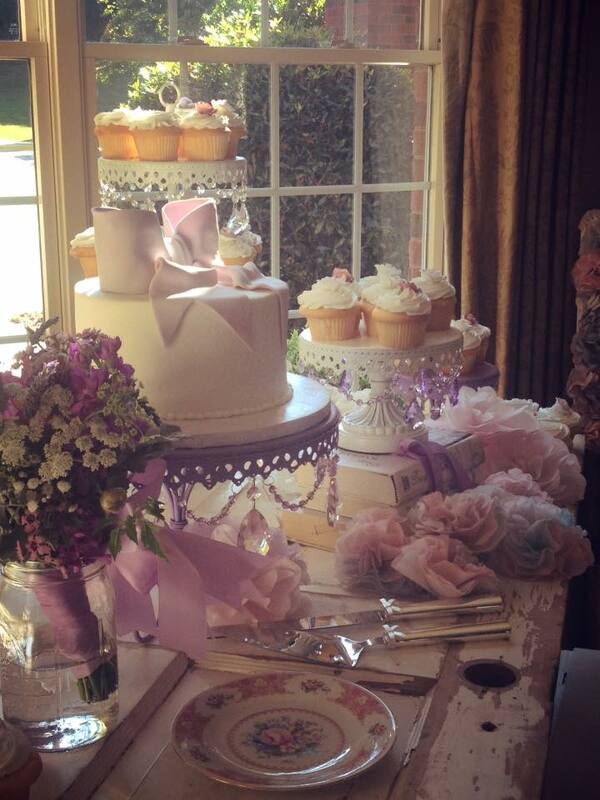 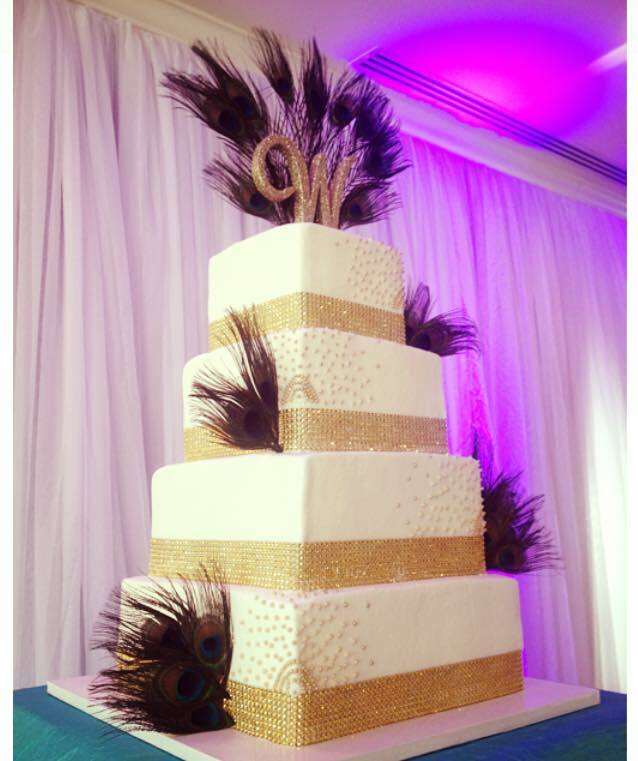 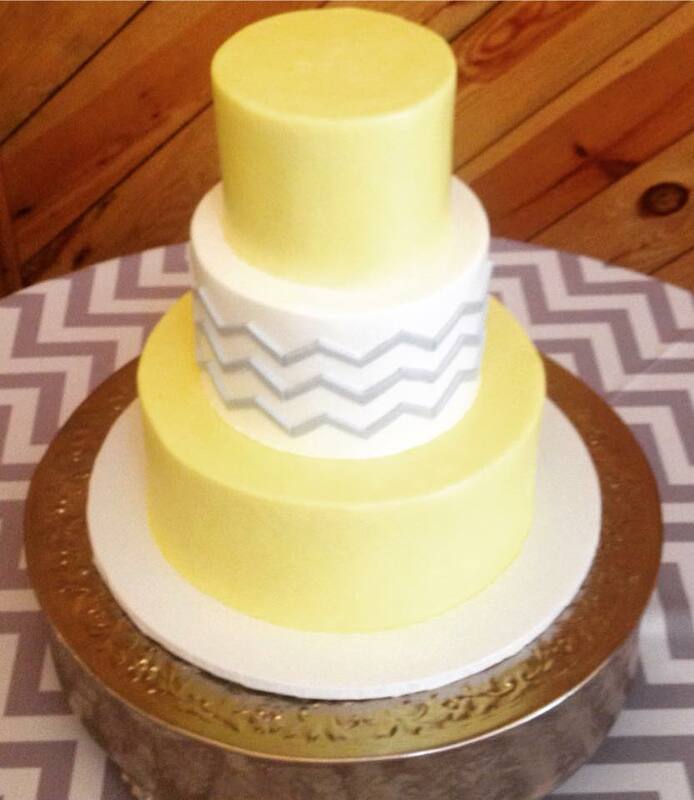 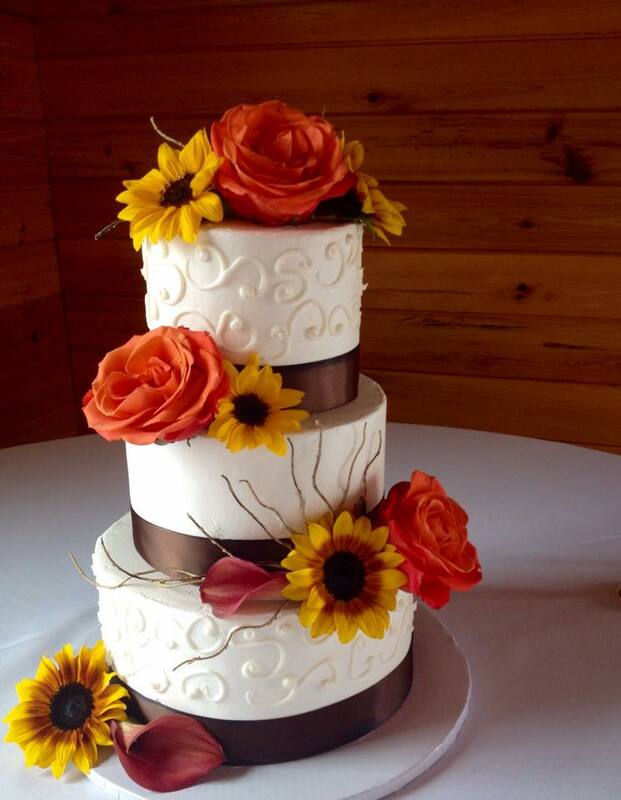 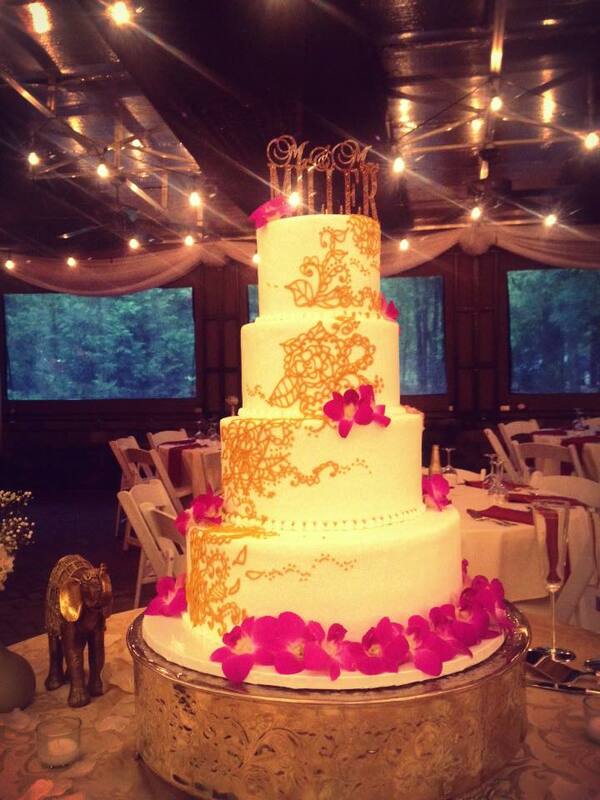 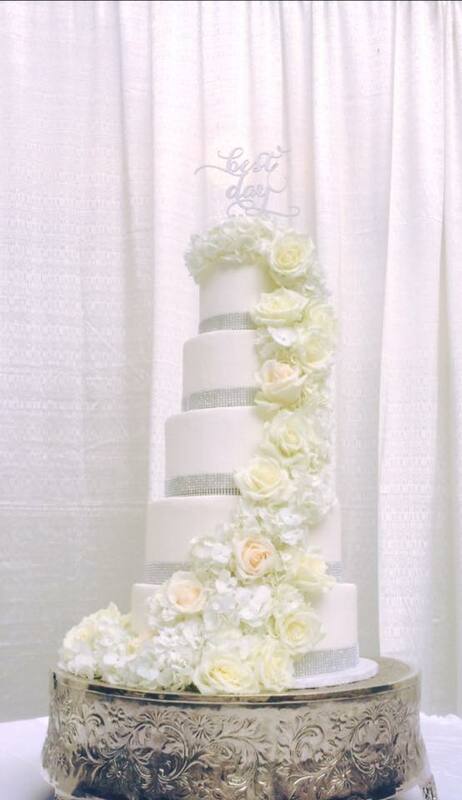 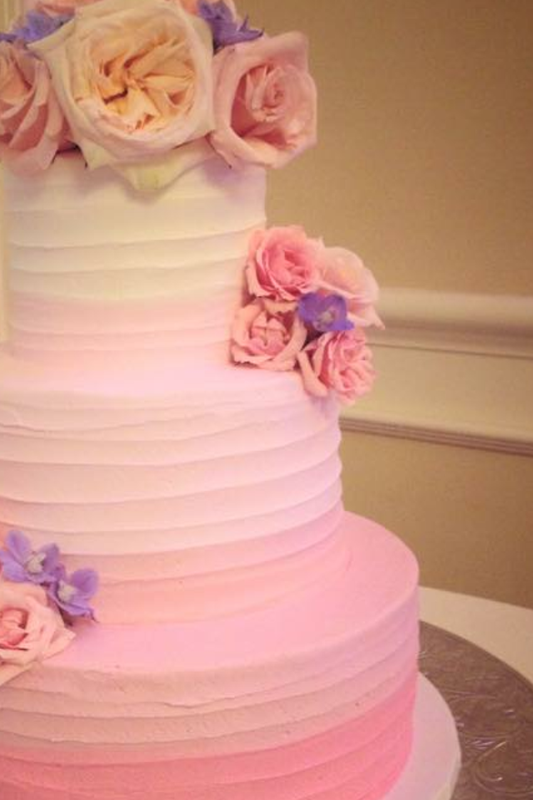 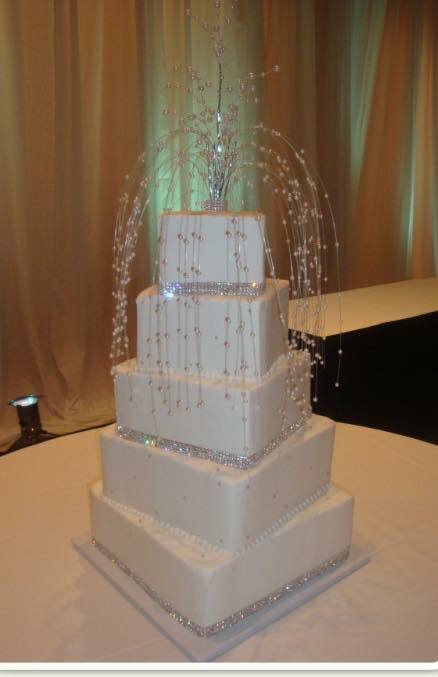 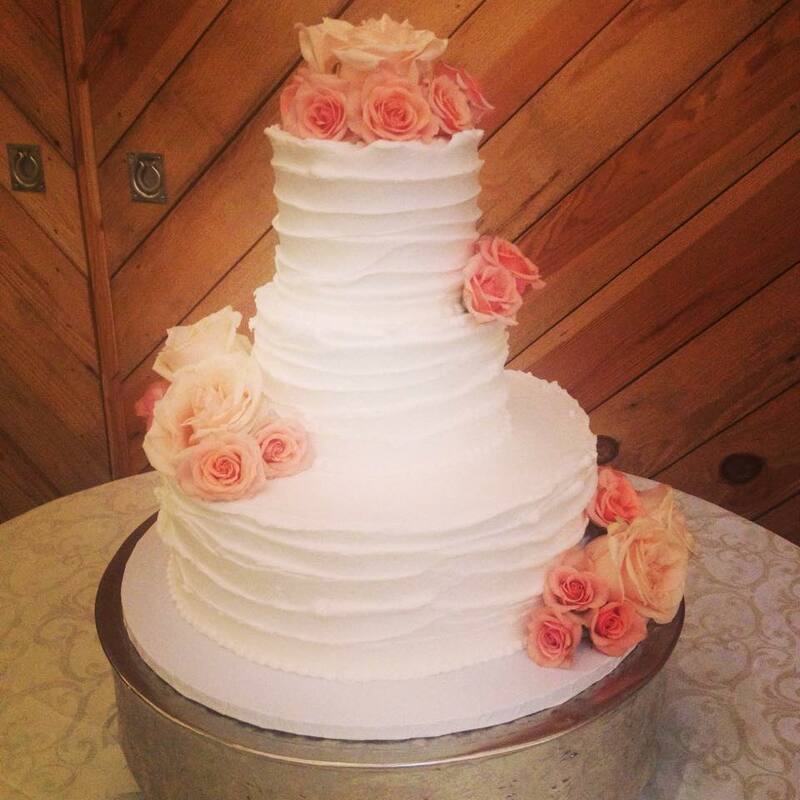 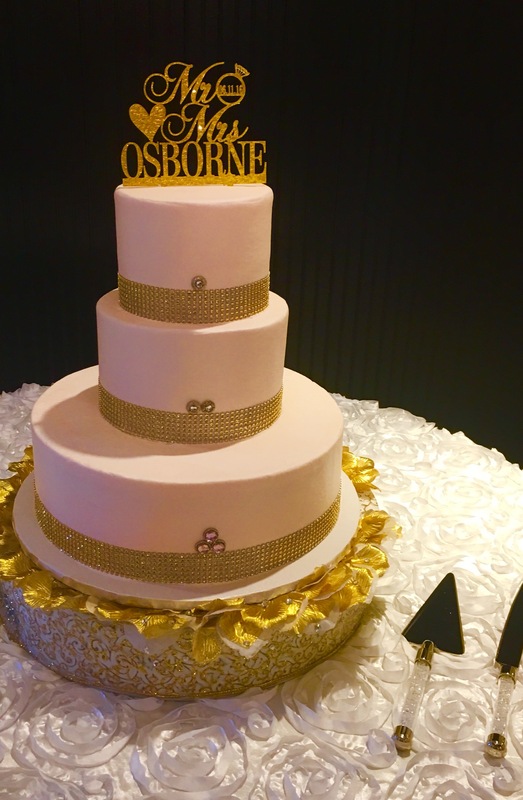 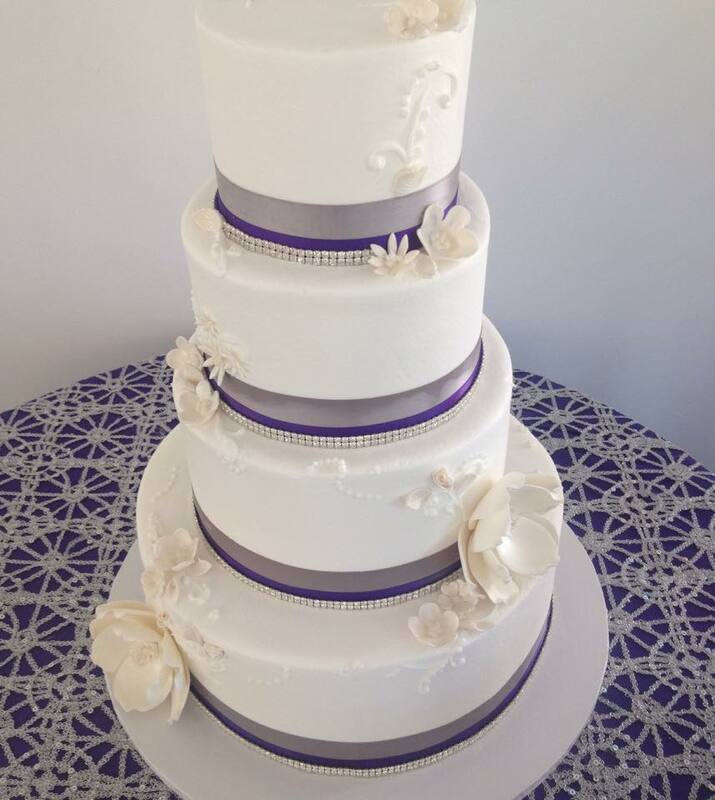 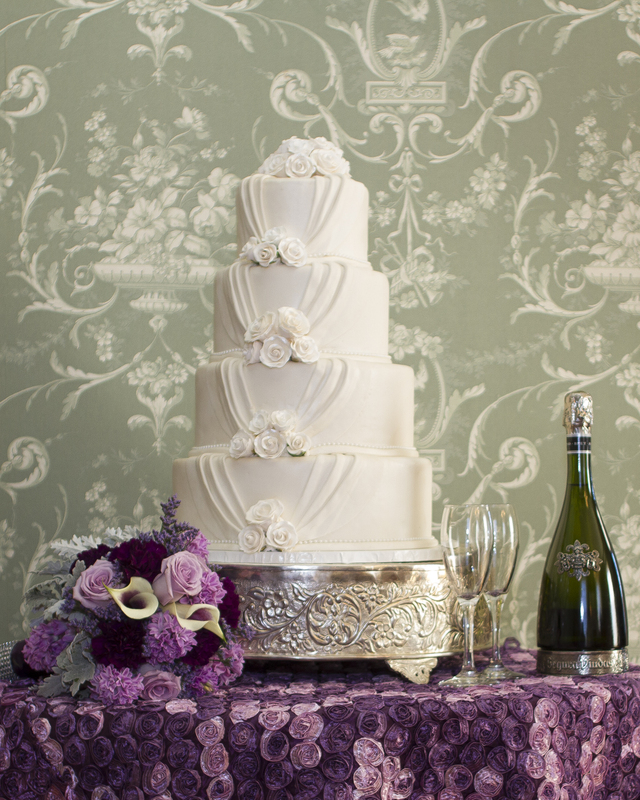 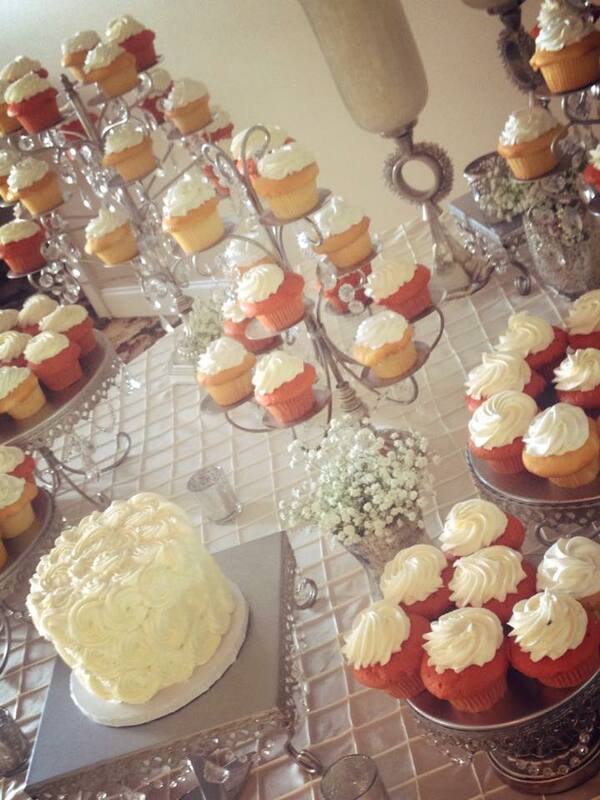 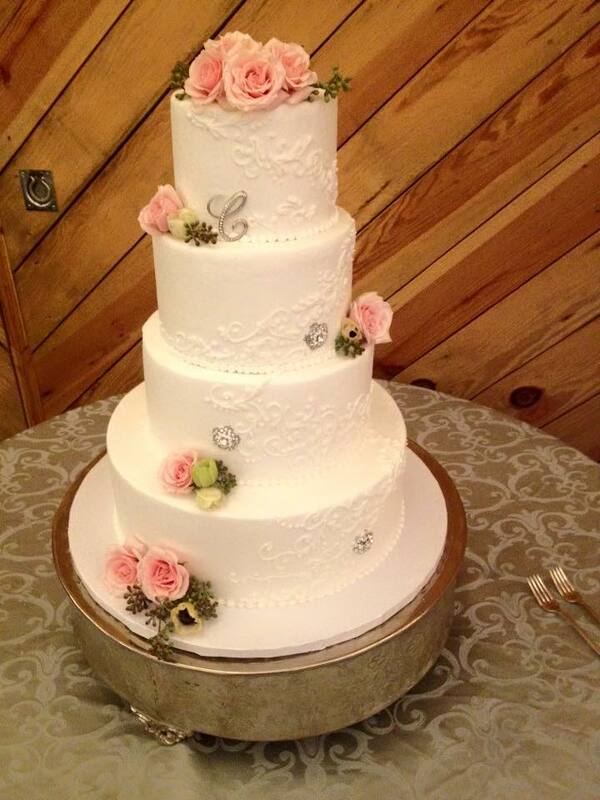 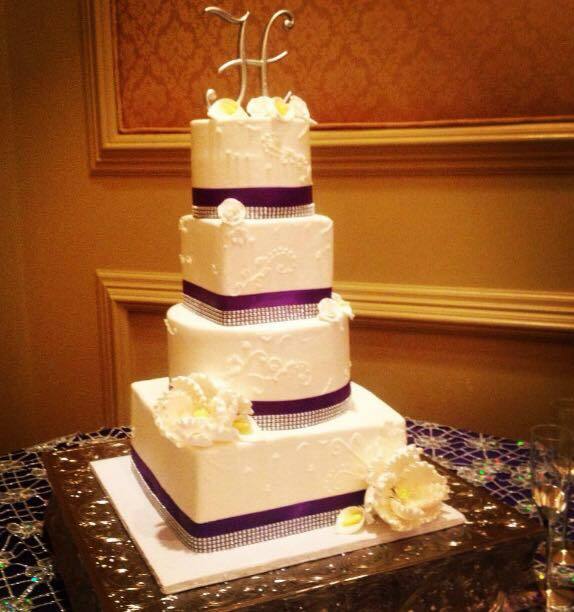 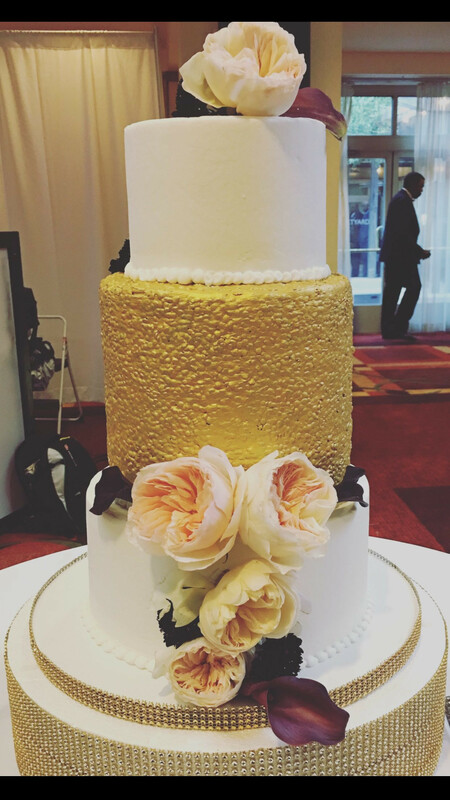 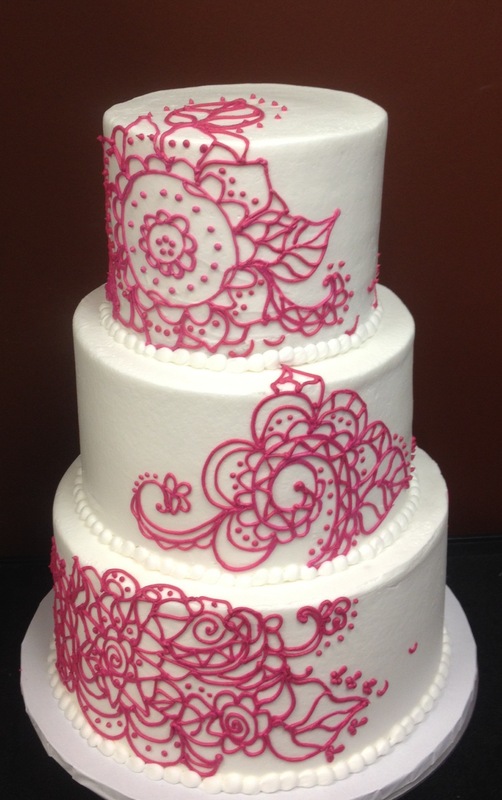 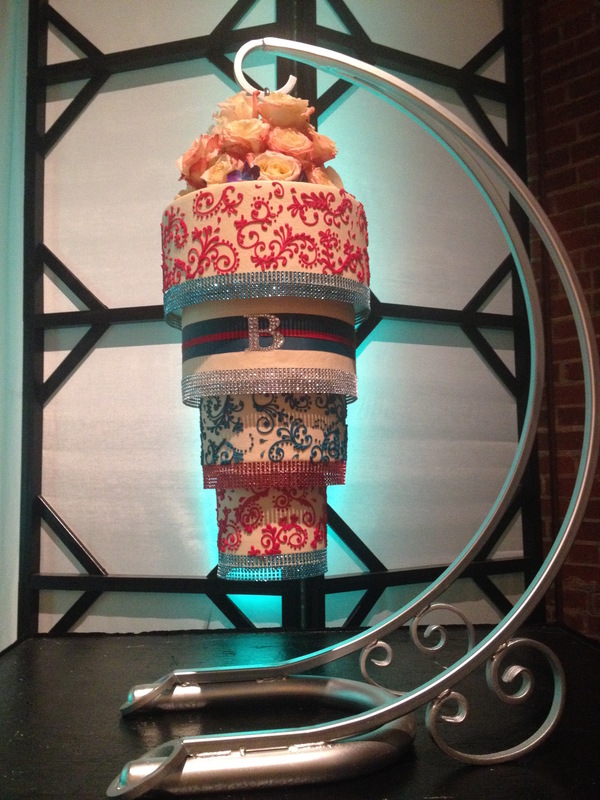 Contact us today to set up a complimentary consultation and begin planning your wedding cake (or dessert) today. 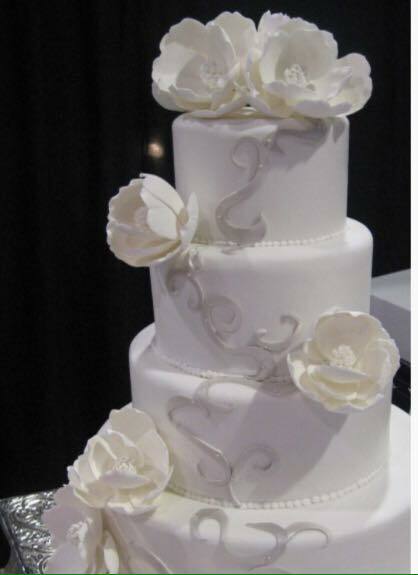 Send a secure message to Nona's Sweets Bakery Cafe to receive this special offer.